I am setting up a new query system that will combine all previous ones, but in the meantime, you can use the message board maintained by Ancestry.com (but I am the admin). 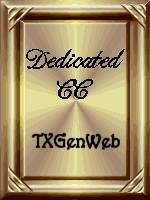 Copies are located at Ancestry.com, or on Rootsweb. Both are the same board so you can choose the one you have an ID for if you have one for either already. 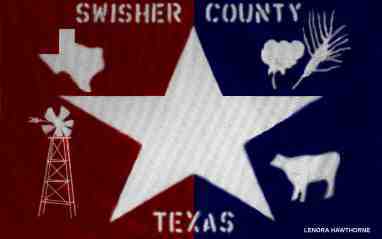 In addition, all the queries from the Swisher County mailing list go on the boards. If all else fails, you can post your query in the comments below and I can move it to the appropriate location. If you choose to do that, please let me know why so that I may correct the issue. Thank you! I am looking for any available information about my grandmother, Mrs. Emma Jackson. She died on September 13. 1962. She and her husband owned the Jackson Hotel in Downtown Tulia for many years. I would like to know information such as her place and date of birth and marriage, names of any family members, and anything else related to her life. Thank you.